I'm not really sure why Microsoft thought it would be wise to be the more expensive console this go 'round; as it was surely one of the biggest reason's for the PS3's slow start many years ago. But Sony really let them have it tonight. Not only will there be no DRM on disc-based titles, but the system is $100 cheaper. Sure, there's no Kinect feature - but that's not the reason we buy consoles. We want to play games first and foremost, not be shoehorned into a full entertainment package. 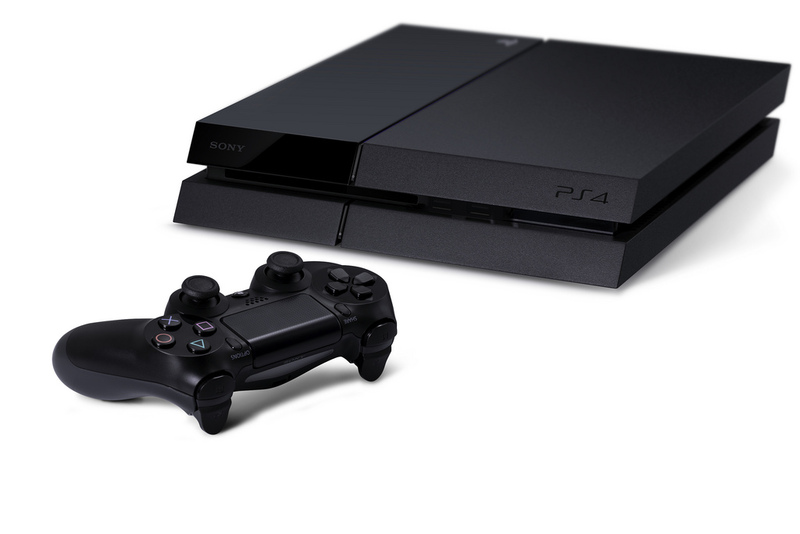 Either way - go pre-order your PlayStation 4 now like a you know you want to.